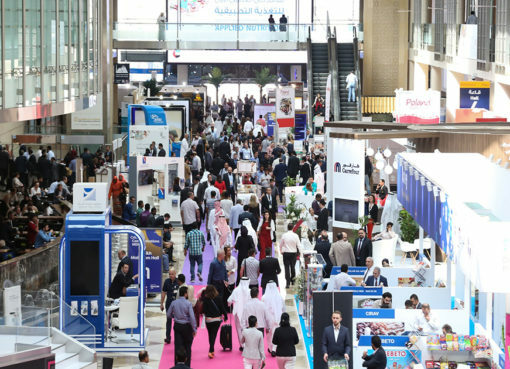 Exhibiting for the first time at this year’s Gulfood at Dubai World Trade Centre, the European Union is set to host an exclusive VIP dinner on day one of the exhibition for F&B professionals. Hosted by the European Commissioner for Agriculture and Rural Development, Phil Hogan, the dinner on February 17th aims to encourage discussions between European businesses and UAE industry professionals, and will feature an exclusive cooking demonstration from chef Izu Ani – the man behind some of Dubai’s most talked-about restaurants, including the most recently opened GAIA Dubai. 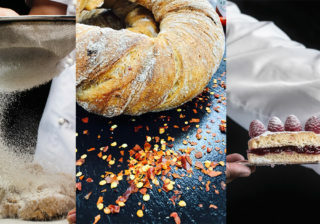 During the five-day exhibition, the EU will also be drawing attention in on its new campaign at Gulfood 2019: More Than Food. In a bid to promote EU quality and a diversity of products in the GCC region, the More Than Food campaign hopes to build on the ever-growing level of trade between the EU, the UAE and the Kingdom of Saudi Arabia. 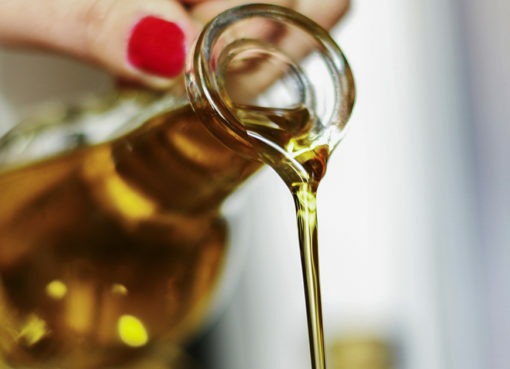 Given the high quality, stringent safety standards and authentic flavours of the food and drink that Europe has to offer, there is believed to be a lot of potential to increase Europe’s trade in foodstuffs to the Middle East region. Informal discussions on an EU-GCC Free Trade Agreement began in May 2017 and are continually moving towards a more formal implementation. 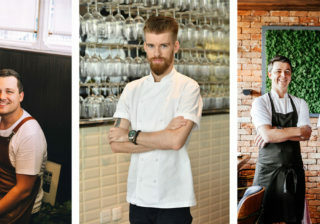 If you are an F&B professional and interested in attending the dinner on the 17th please click here. 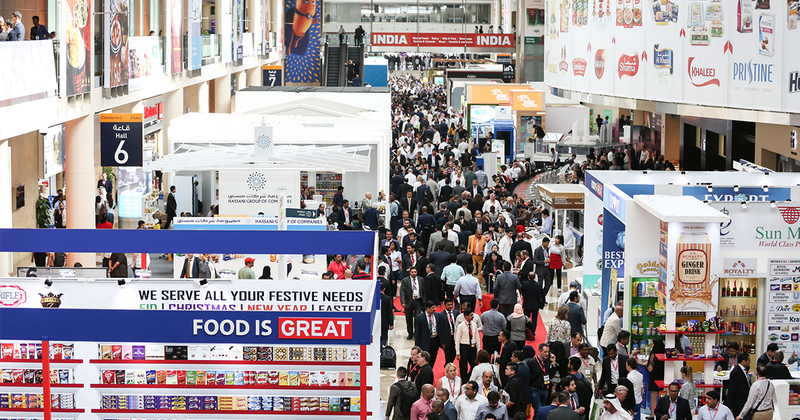 For more information on Gulfood, click here.